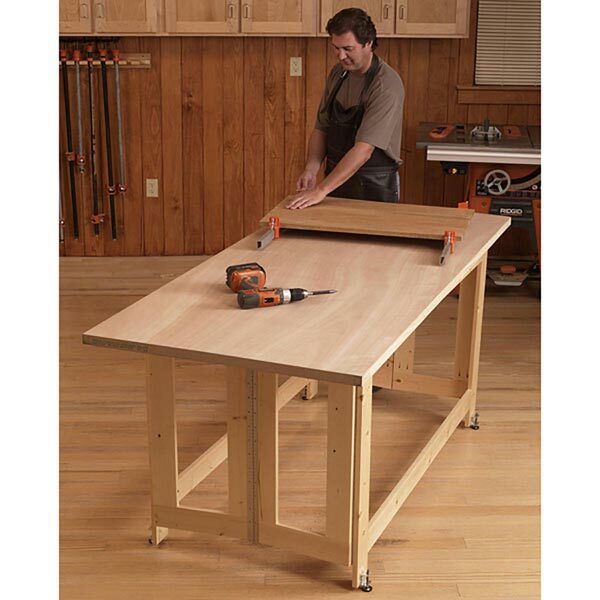 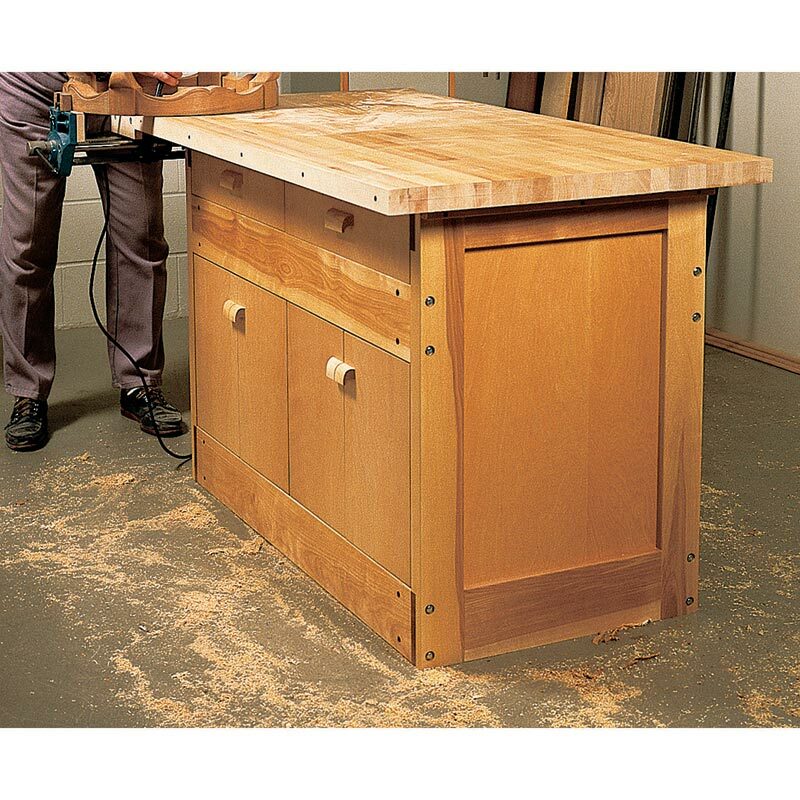 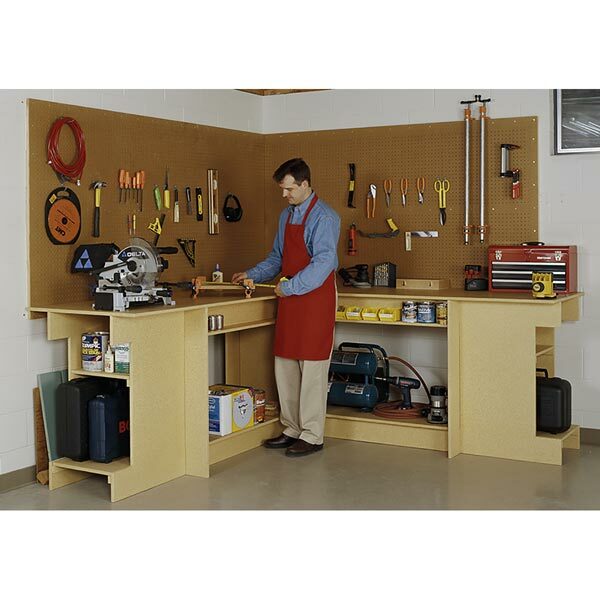 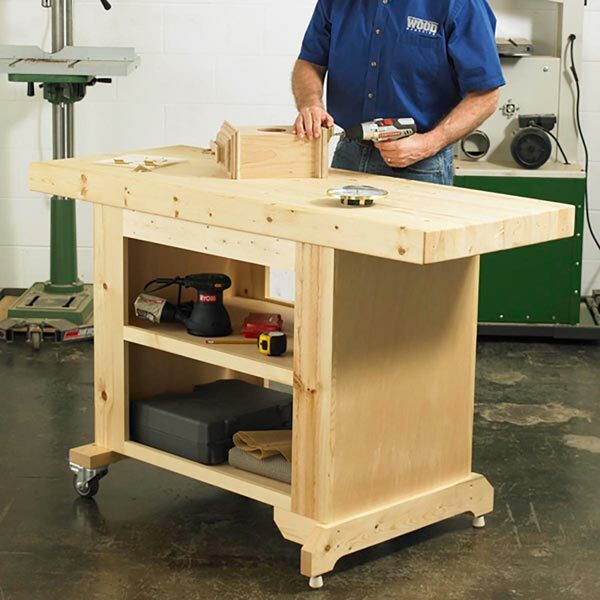 Before designing this workbench, we talked to numerous woodworkers to determine what features they wanted. 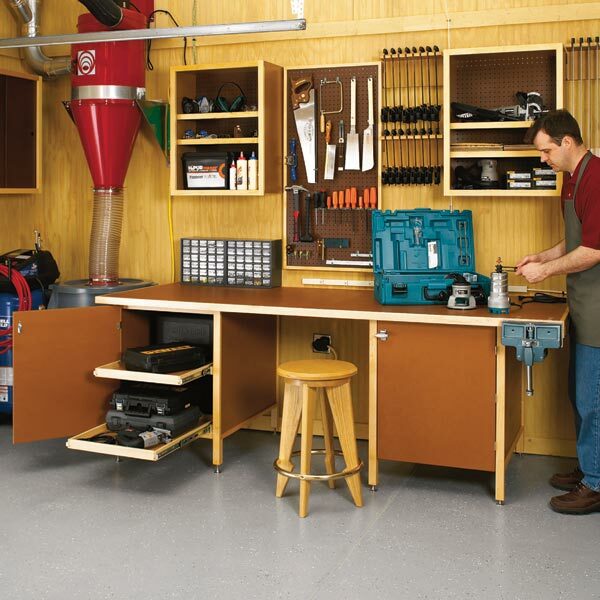 With your recommendations in mind, we designed this sturdy work center. 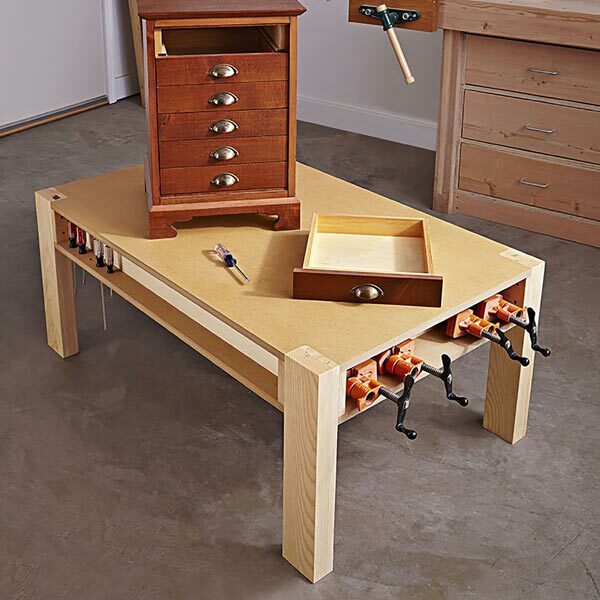 Our bench has a base that can be kept simple. 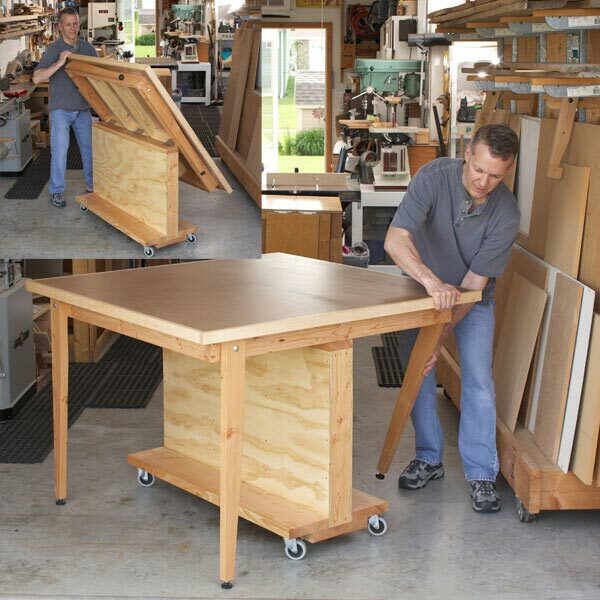 Or, build the one with doors and drawers. 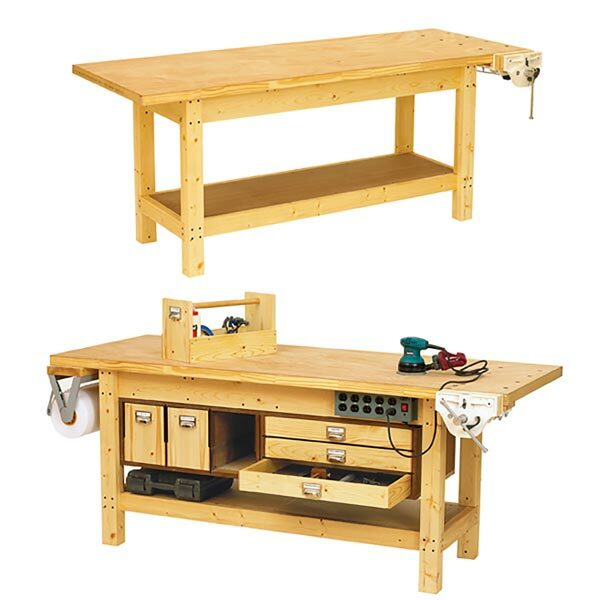 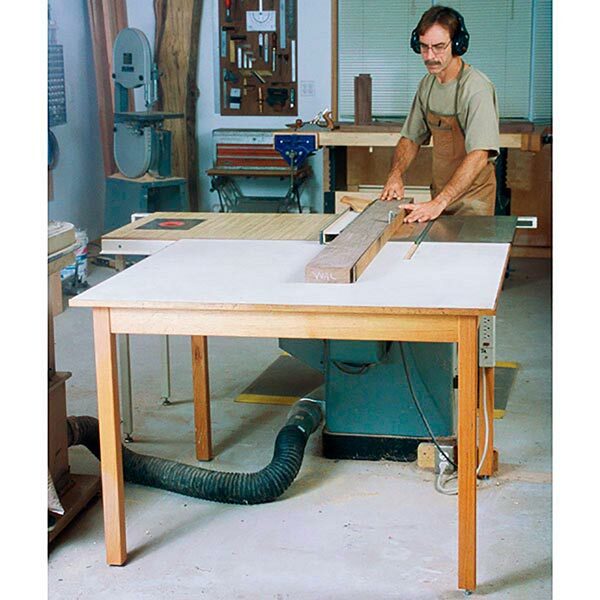 We've also incorporated a large 30x60" benchtop and a bench-dog-and-vise system.